Workout machines, a Nike+ app is finally available on Android. And I must say that this thing is pretty feature rich. 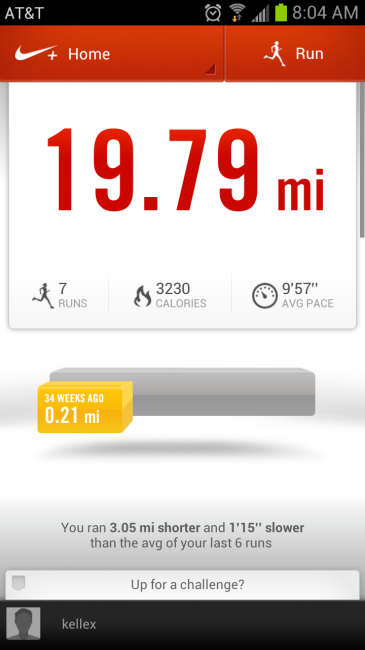 You can track your runs with GPS, hear cheers in your ears from friends on Facebook, challenge your best runs, view run summaries, and more. It even manages to pull in your Google Music playlists, something that no other app has been able to do thus far. There do seem to be some bugs that need to be ironed out though. If you cruise into the Play store listing, you’ll notice a bunch of good reviews along with a whole bunch of bad ones. The app works OK on my Galaxy S3, however, it has force closed at least twice on me already. Nike probably isn’t going to let this remain a frustrating experience, so be patient and look for an update very soon. 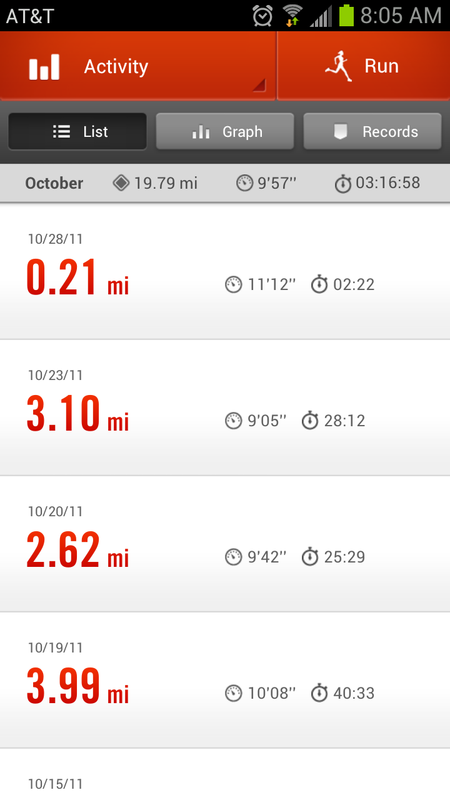 One thing I am a bit disappointed in, is the lack of Nike FuelBand support. 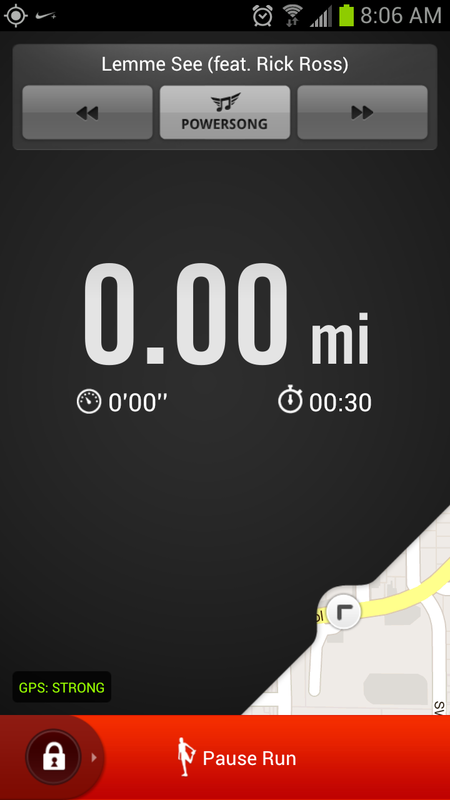 As Nike’s newest workout toy, the only users who are able to sync their Fuel on the go are iPhone users. Nike told us to expect an app some time this summer, but we were hoping it would be coupled in with Nike+, just like the newly overhauled Nike+ website has done it.